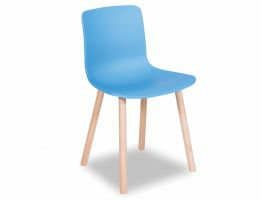 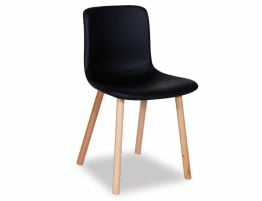 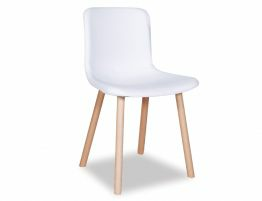 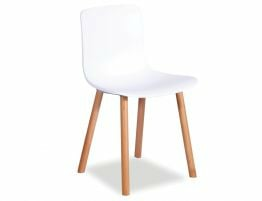 Our Flex Dining Chair - Blue Seat offers a quality Polypropylene plastic moulded seat and your choice of walnut or natural leg finishes. 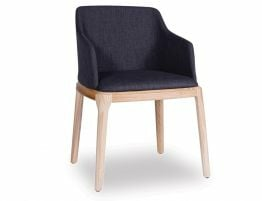 With these furniture finish options, you can easily match our Flex Dining chair with existing furniture. 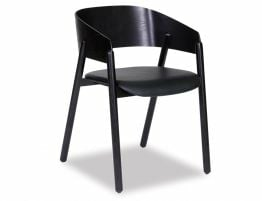 Our premium reproduction of the Jasper Morrison Hal chair means that we have attended to every detail of the fine designer chair and used manufactures that we’ve vetted for the best practices needed to create amazing modern furniture.